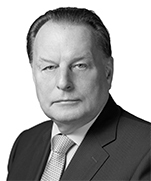 Mikhail Ivanov is a partner and Head of the Russian Litigation and Arbitration practice of Dentons. He specialises in the resolution of disputes between foreign investors and major Russian companies. Over the past 15 years, Mikhail has represented the firm’s clients in litigations before the Russian commercial courts and general courts of law in more than twenty regions of the Russian Federation, participated in international commercial arbitrations in Russia and abroad, and represented foreign clients in enforcement of foreign arbitral awards in Russia. After graduating from the international law department of the Moscow State Institute of International Relations in 1984, Mikhail went on to complete post-graduate studies in 1987, earning a Candidate of Science degree in International Law. Valode & Pistre Architectes, a French design firm: Various court proceedings against a Russian client concerning disputes over contracts to design a multi-functional residential and office complex in Ekaterinburg (Russia). 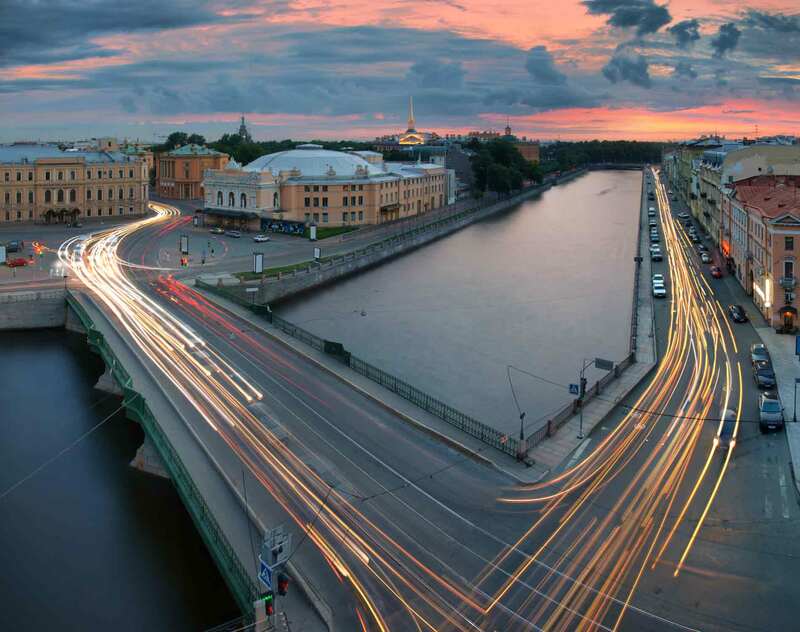 Chambers Europe 2018: leading lawyer in Dispute Resolution in St. Petersburg (Band 1). Best Lawyers 2018: The Lawyer of the Year in Arbitration and Mediation in St. Petersburg. Listed among the best lawyers in International Arbitration and Litigation in Russia. The Legal 500 2017: recommended lawyer in Litigation and Arbitration and Mediation in Russia. Best Lawyers 2017 - 2016: The Lawyer of the Year in Arbitration and Mediation in St. Petersburg. Listed among the best lawyers in International Arbitration and Litigation in Russia. The Legal 500 2016: recommended lawyer in Litigation and Arbitration and Mediation in Russia. The Legal 500 2015: recommended lawyer in Litigation and Arbitration and Mediation in Russia. Best Lawyers 2015: The Lawyer of the Year for Arbitration and Mediation in Russia. Listed among the best lawyers in International Arbitration and Litigation in Russia.